*UNDER CONSTRUCTION* New Tampas access to I-75 makes it a commuters dream. Golf, shopping, dining, attractions and professional sports are all close to home, not to mention the beaches. 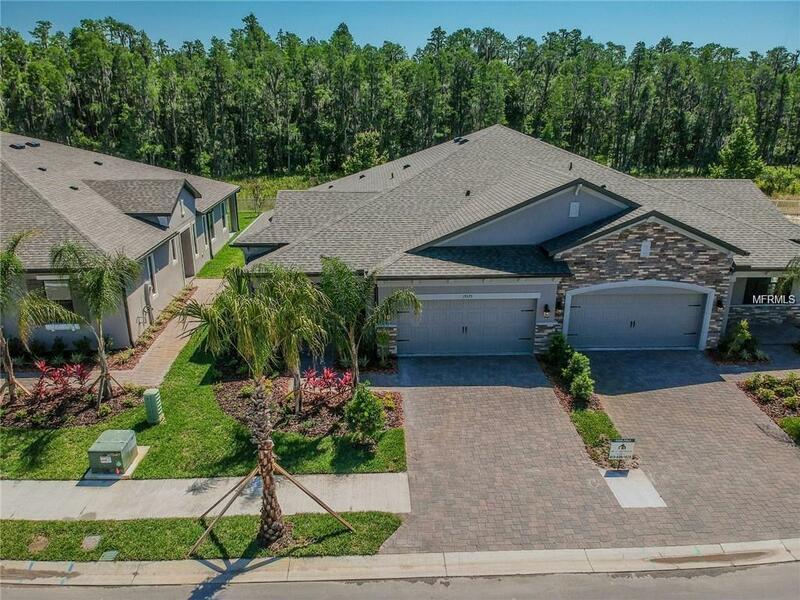 Just south of Wesley Chapel, this is a quaint, gated enclave of just 56 wooded/preserve view homesites in the master-planned community of K-Bar Ranch. Youll enjoy the swimming pool, playground, clubhouse and more. The villas are maintenance free, ranch style villas. And its in the highly-rated Hillsborough County Public Schools. © 2019 My Florida Regional Multiple Listing Service, Inc. All rights reserved. All listings displayed pursuant to IDX. All listing information is deemed reliable but not guaranteed and should be independently verified through personal inspection by appropriate professionals. Listings displayed on this website may be subject to prior sale or removal from sale; availability of any listing should always be independently verified. Listing information is provided for consumers personal, non-commercial use, solely to identify potential properties for potential purchase; all other use is strictly prohibited and may violate relevant federal and state law. Data last updated 2019-04-20T23:40:52.027.